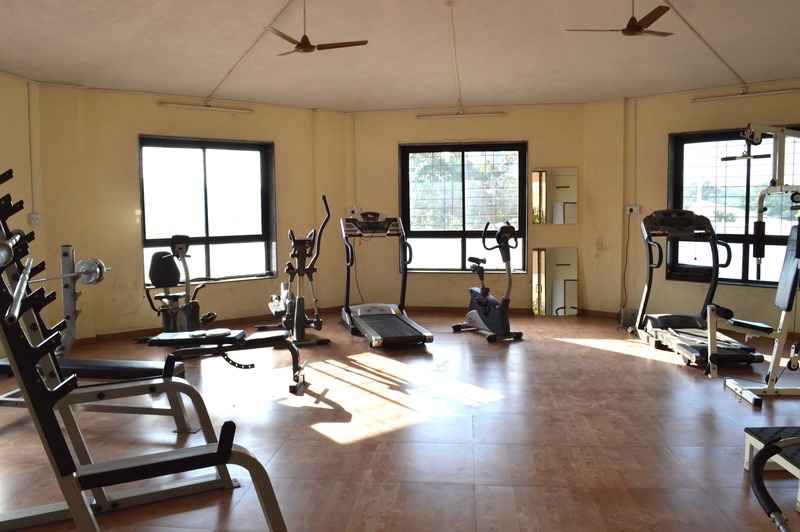 Ample large green-lands, fresh air and energetic environment coupled with facilities provided by Kapila Resorts promotes health, fitness and all around fun. Fancy a swim ? 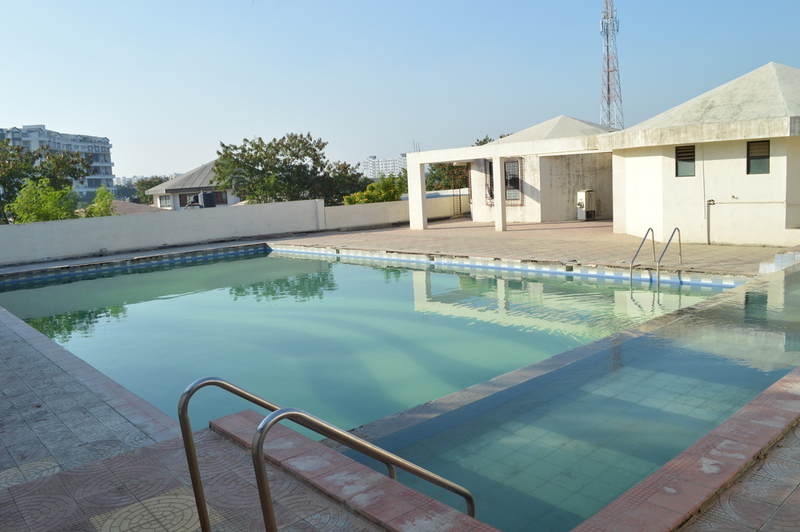 Beat the heat, take a swim in our large swimming pool for adults as well as children. Fitness freaks could hit the gym equipped with the latest machines. 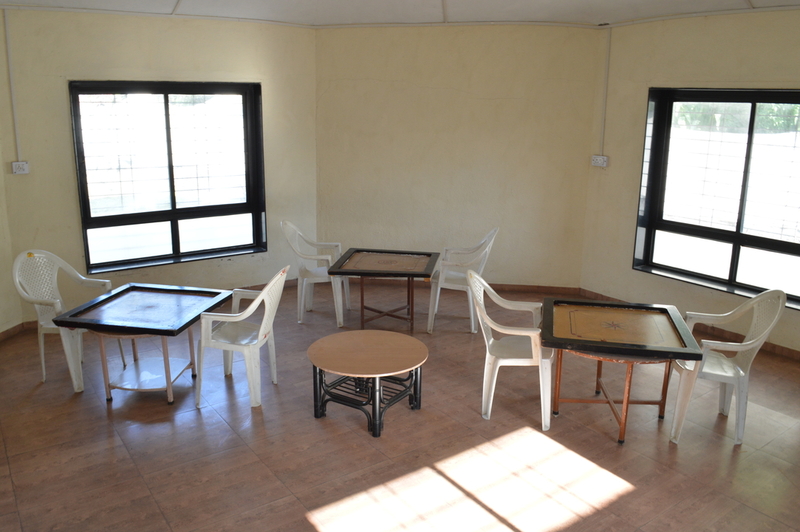 Play both indoor as well as outdoor games or choose your own sport and play in any of our spacious grasslands. 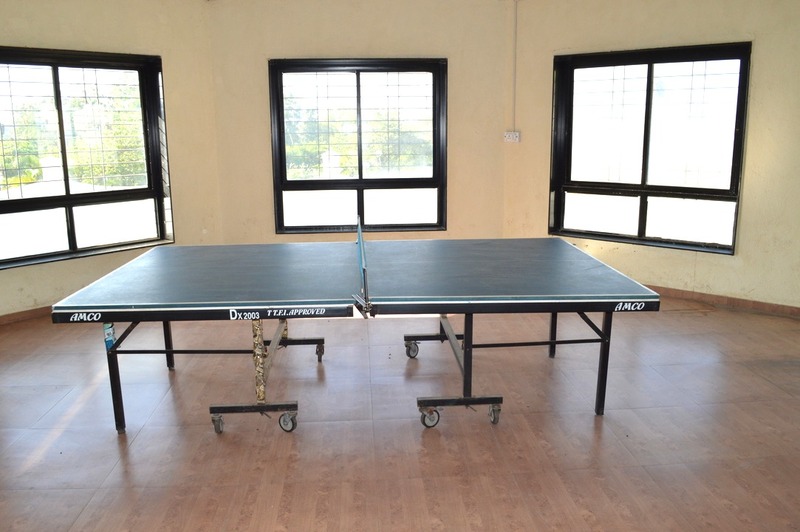 Accessories for Table Tennis, Pool, Carrom, Cricket, Football and Frisbee are provided by the resort. Beat the summer heat & Enjoy swimming in our swimming pool made for both adults as well as children. Charges : Rs 100/- per hour @ per person. Missed your gym ? No problem ! 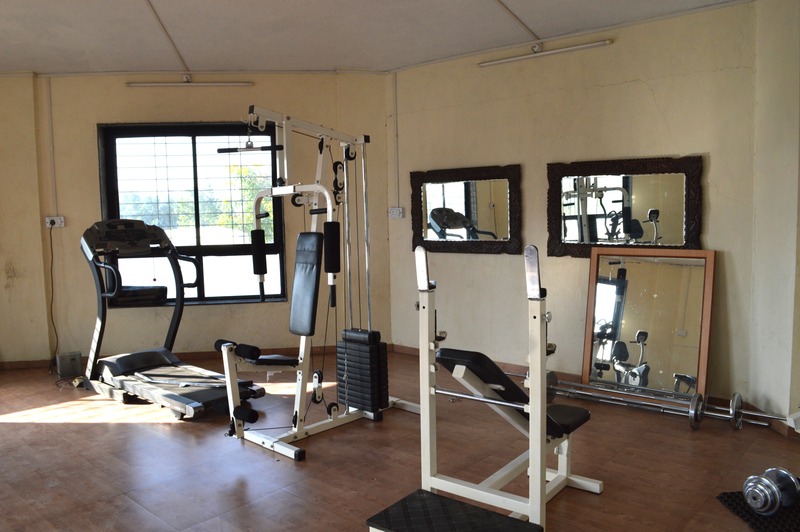 Equipped with the latest set of machines our well maintained gym will do justice to your fitness regime. 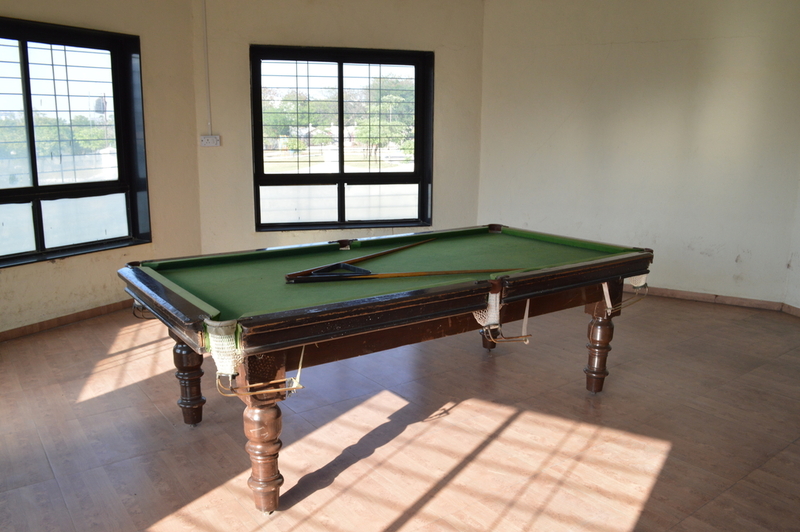 Enjoy playing pool with your friends. 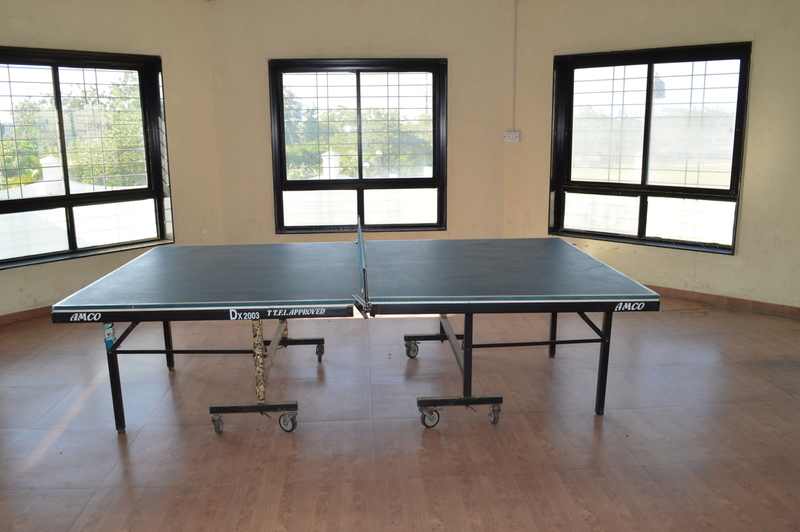 If you are not a big fan of outdoor sports then we provide indoor gaming facility of Table Tennis. Carrom is our all time favourite indoor Indian sport! 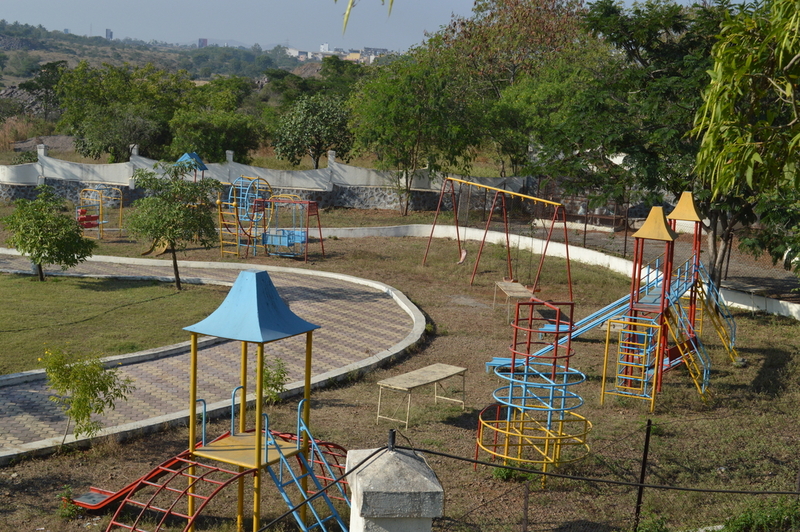 Kapila Resorts has a play park for kids.